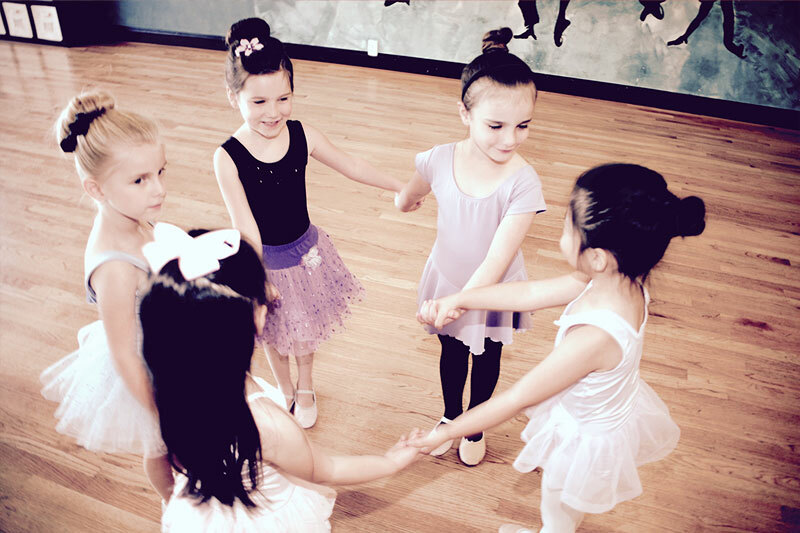 Castro Valley Performing Arts has four locations in Castro Valley to serve you. All four locations function as one studio with our main office located at our Somerset studio. Most of our faculty teach at multiple locations depending on where their class is scheduled. Our schedule is set up so that dancers needing to travel between studios to take multiple classes are able to do so without missing a beat!! Choose your studio from the following choices or simply scroll down and find the one you’re looking for. Somerset Studio B 3575 Somerset Ave.
Somerset Studio A 3575 Somerset Ave.
Blvd. Studio A 3738 Castro Valley Blvd. Center St. Studio 19633 Center St.
SomersetStudio A 3575 Somerset Ave.
Blvd. B 3738 Castro Valley Blvd. Blvd. A Studio 3738 Castro Valley Blvd. SomersetStudio B 3575 Somerset Ave.
Center St. Studio 19633 Center. St.
Blvd. Studio B 3553 Castro Valley Blvd.